In a previous post, we talked about the unique beer tours we have in Iceland, but we forgot to tell you about this one: Bjórböðin, the beer spa. 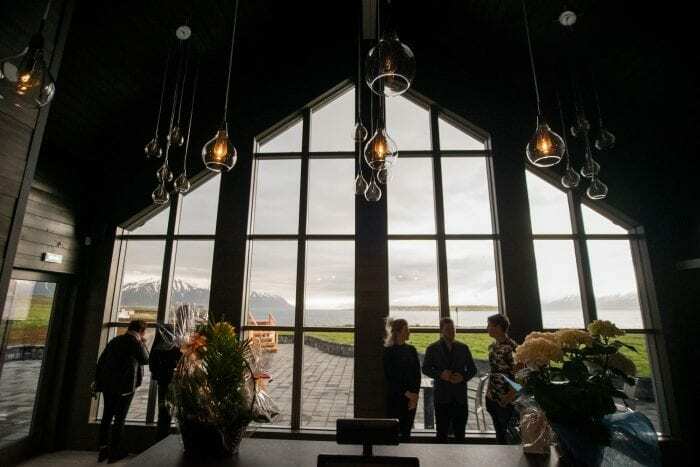 In 2017, Bjórböðin opened to the public in Árskógssandur, a town in North Iceland between Dalvik and Akureyri. So, what is this beer spa about? Imagine yourself inside a beer jacuzzi between 37 to 39 degrees Celsius. It sounds very wild, right? Well, it is pretty amazing. The beer used for the baths is called young beer. It is at an early stage of fermentation, and it is free of yeast. Due to its low ph, it helps soften the hair follicles and cleans both skin and hair. The yeast has a revitalizing effect because of the amount of vitamin B it contains. Also, the hops in the beer are rich in antioxidants and minerals that have an anti-inflammatory impact on the skin and a relaxing effect on the muscles. It is important to know that after the beer bath you can’t shower for 3-5 hours. This way, the minerals and oils on the skin and hair will still be working for a while. The bath takes 25 minutes, and then you will be sent to a relaxation room for another 25 minutes. But it doesn’t end here. The decoration of Bjórböðin Spa invites you to enjoy and relax. It has a chic-style with a cozy atmosphere where you can listen to music, drink unlimited beer, relax and enjoy the hot tubs and a sauna. 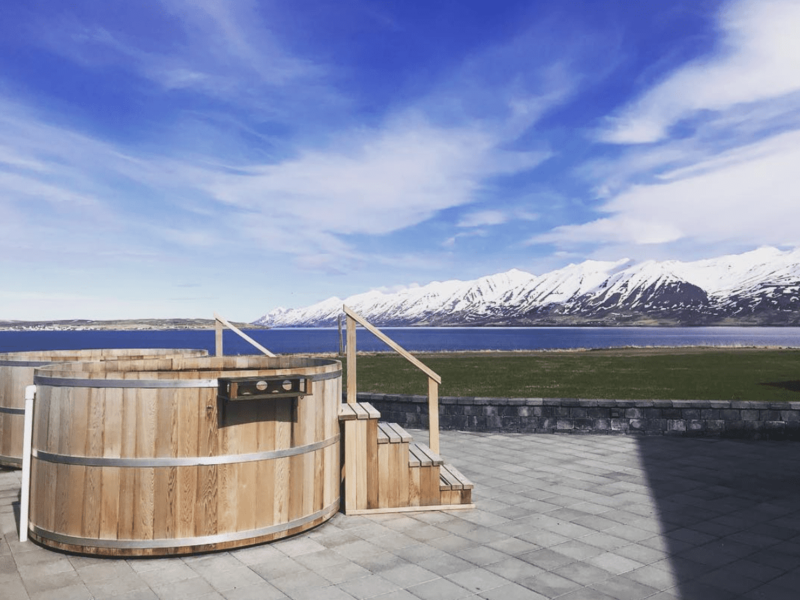 This Beer Spa is part of Bruggsmiðjan Kaldi, a famous microbrewery in Iceland, that is just minutes away from the spa. You can visit them after the spa and enjoy some delicious food and beers, of course. Book your Björbodin experience now here! At Reykjavik Attractions, we’re building out a new corner of the Internet specifically designed for people who want to experience everything that Iceland has to offer. Read tips from the locals, explore and book your next adventure with us. We are here for you!